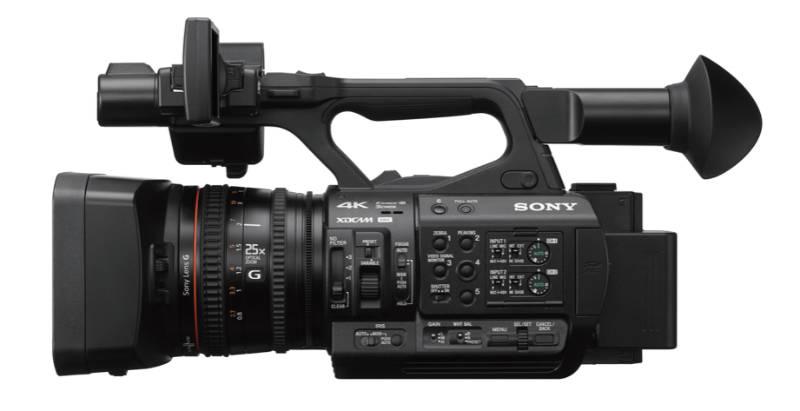 Sony PXW-Z280 (PXWZ280) 4K CMOS Sensor Camcorder with Variable ND Filter. Sony’s PXW-Z280 4K CMOS Camcorder has superb picture quality thanks to its cutting edge CMOS technology. It also has 4K Resolution, high sensitivity, a newly developed Variable ND Filter, an instant HDR workflow (HLG) and dual MI shoe and 4CH audio recording making this your ideal camera for shooting. 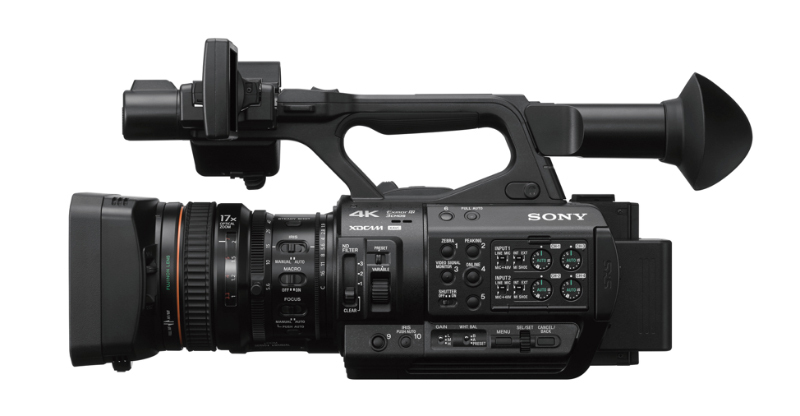 The Sony PXW-Z280 also comes equip with face detection AF and newly developed ‘face only’ AF Mode and an enhanced network functions for use with XDCAM Air. Media using ExpressCard/34 slot (x2) Sony SxS type cards. XAVC technology is based on the H.264 standard, which provides an exceptionally robust and efficient compression technology. XAVC Intra (frame) compression means that every frame is encoded independent of the other frames – providing a better quality picture, without compromises. XAVC Long GOP applies compression across multiple frames – reducing file sizes, which can make for fast ingest and editing as well as providing budget savings on recording media. The XAVC codec adopts 10-bit sampling for high definition recording with rich tonal expression. High-quality MPEG HD422 50 Mbps is fully compliant with the latest EBU recommendations for long-form broadcast production and is widely accepted in broadcasting stations and production houses. 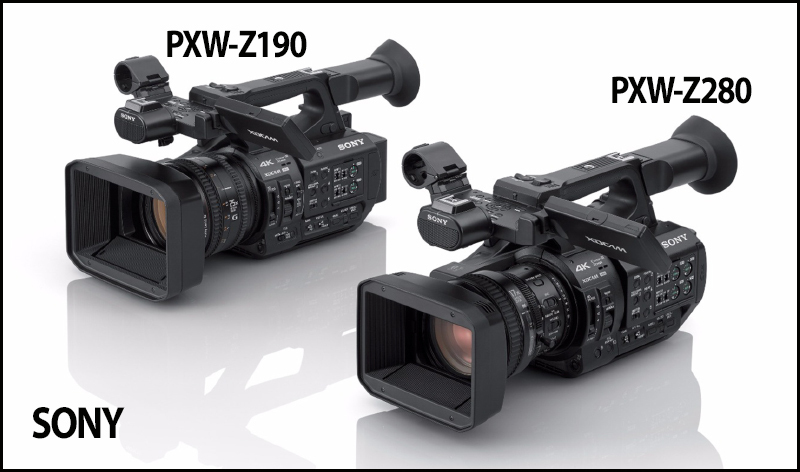 This recording capability makes PXW-Z280 ideal for a wide range of different applications, including newsgathering and documentary production. Many broadcasters and production houses still utilise the proven DVCAM format and PXW-Z280 provides support at the flick of a switch.